Every business experiences pivotal recruitment moments where the future of an organization literally depends on the next hiring decision. Get it right, and the impact is transformational. Get it wrong, and the consequences unimaginable. 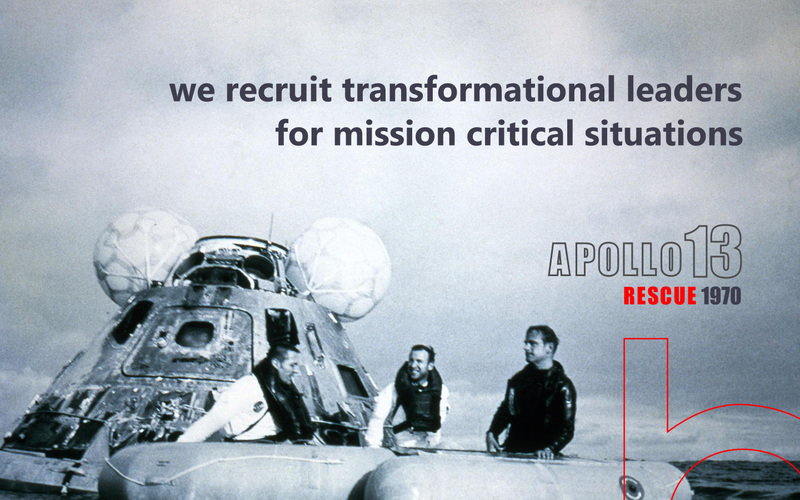 Human Edge specializes in mission critical recruitment. Our business is designed to effectively operate in the high-risk, no-compromise, get it right the first time recruiting niche. If it absolutely needs to be done right the first time, Human Edge is your safest and best executive search option.